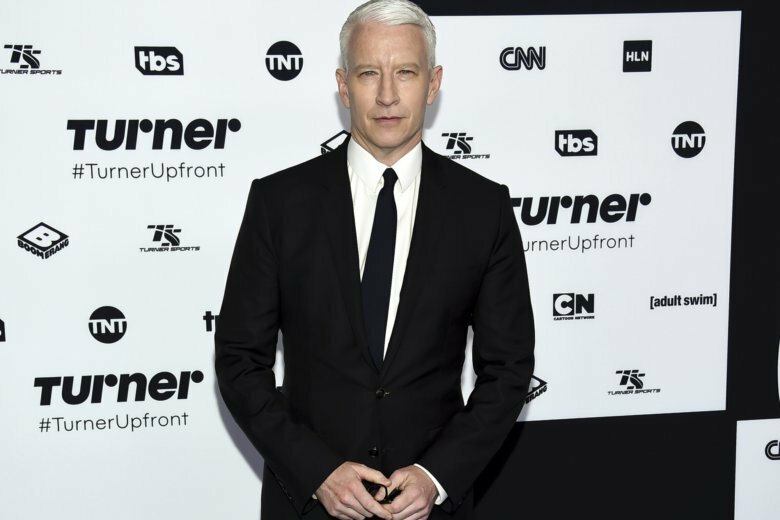 THE FACTS: Several online sites this week shared photos of CNN anchor Anderson Cooper broadcasting while standing in waist-high water, falsely claiming the images proved he faked the wrath of Hurricane Florence on air. The claims were made after Donald Trump Jr. tweeted the photo of Cooper, which also showed his camera crew standing a few feet away in water only above their ankles. Trump did not specifically mention Hurricane Florence in his social media post. The photo in question was taken a decade ago when Cooper was broadcasting out of Texas during Hurricane Ike, not during Florence, which hit North and South Carolina this month. During a Monday night broadcast, Cooper addressed several of the claims circulating on the internet and Donald Trump Jr.’s tweet. “I’ve covered hurricanes for about 14 years and it really does make me sad to think that anyone would believe that I would try to fake something or overly dramatize a disaster,” Cooper said. THE FACTS: A North Carolina gas station clerk did not refuse service to a customer because of a Trump bumper sticker during Hurricane Florence. The story originating from America’s Last Line of Defense, a site that labels itself as satire, claimed Marathon gas station clerk Marvin Jones, “wanted to play God” during the hurricane and decided to turn down Earl Hammerschmidt. The report went on to say police called to the scene said that the clerk was allowed to deny him service. The false story circulated widely on the internet as Hurricane Florence made landfall last week. America’s Last Line of Defense confirmed that the story originated on their site.